Starting an Online Business? Choose The Right Web Host! Starting an online business is one of the best ways to get on the road to financial freedom. A lot of people dream about having the ability to work for themselves. But before you can even think about getting your business off the ground, you need to pay extra attention to the web host you are planning to choose as your business partner. Not many businesses afford to have their own servers, so if you are just getting started with your online business, there is no shame in partnering with a third-party service provider. But what you don’t want to do is jump in and choose the first web host that you find online. Choosing a web host for your business is a big deal. It’s not an issue that you can take chances with. In the start, you may not get too much traffic, and your site could do fine even if it went down from time to time. But once you start getting a real following, your readers are going to expect your site to be up at all times (or as much as possible). It would look poorly on your brand and your business as a whole if your site was down frequently. 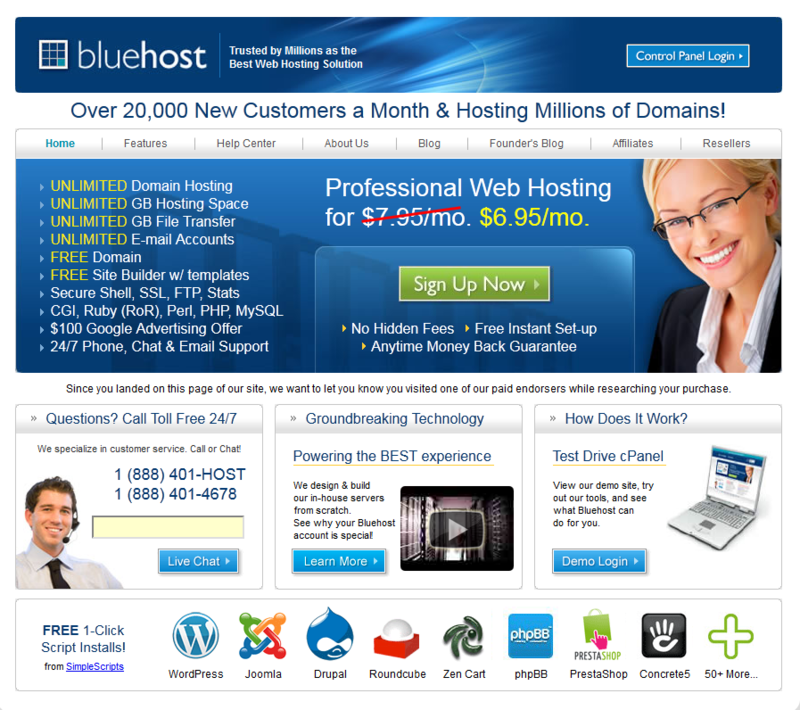 Unfortunately, choosing a good web host is not that easy. There are many companies that promise you 99.9% uptime and all these great features, but once you put some load on their servers, they start to fail on you. You may not catch the issue when your site is young. But when you do, it’s going to be the wrong time. So you do want to pay extra attention when choosing a web host for your business to protect yourself and your business against service outages. Bandwidth: if you have grand plans for your site, you want to make sure you get enough bandwidth with your hosting package to handle all your traffic. You don’t want your site to be down when thousands of people rush to check it out. Storage: if you are going to have a lot of images, files, videos, and so on, you want to make sure you have a place to store them. So don’t settle for packages that don’t come with a reasonable level of storage capacity. 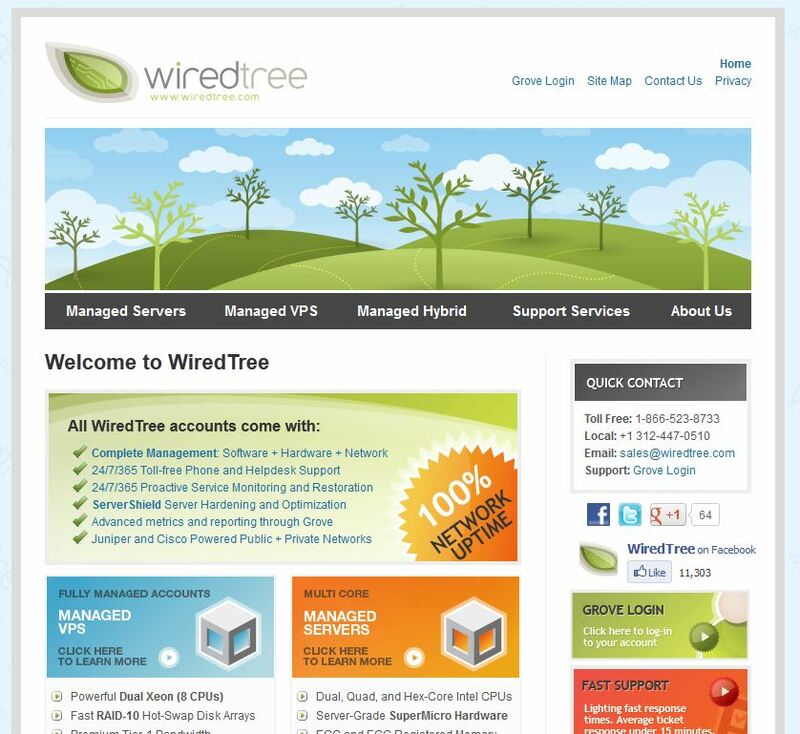 Resources: there are a lot of web hosting companies that offer unlimited shared web hosting. That’s really not the way it works. If your site is very popular, you are going to get a lot of hits and put extra pressures on your host’s servers. 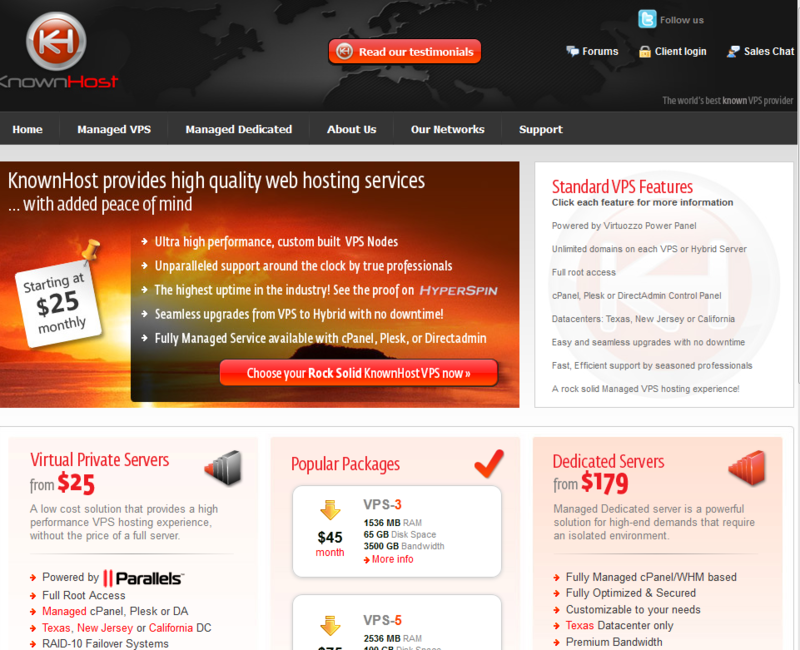 You can be sure that your web host won’t do you any favors, and your site will go down. 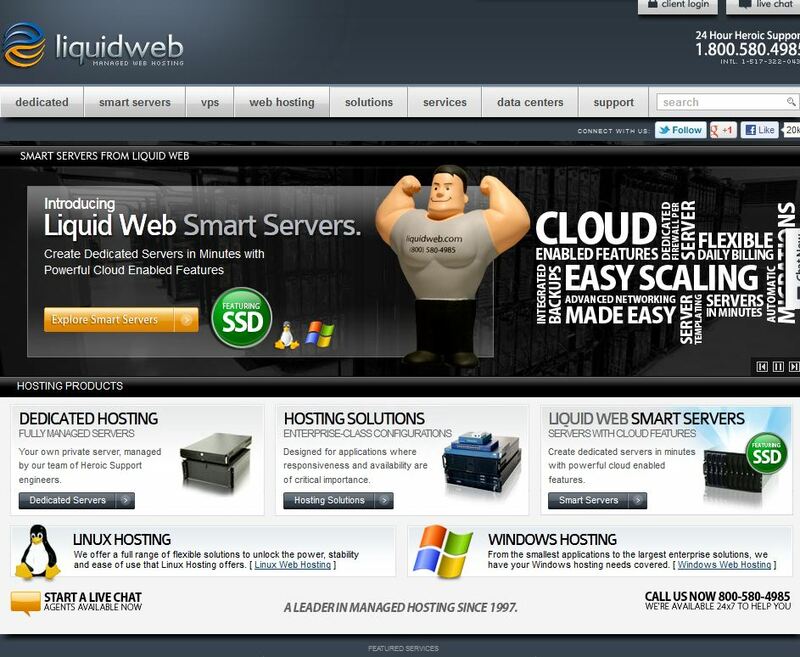 That’s why private web hosting services are far better solutions for small businesses. Databases: if you intend to start a blog network or a comprehensive product portal, you may need more than a few databases. You should look out for limits that are put on your account as far as your databases are concerned. Reputation: the most important factor of them all. Don’t ever sign up for a web hosting service without Googling the service first to find out about the company and its reputation. There are a lot of companies that offer too good to be true offers. And they are usually that. Make sure you know the facts before giving your money to a company that doesn’t take care of its customers. There are many other factors that you need to consider before picking a web host for your business. Price, scripts, and e-mail features are all important. But in my book, you want to sign up for a web host that guarantees your site being up and ready to be served to your readers. There is nothing more frustrating than buying ads, driving traffic to a website, and have your site go down in the process. Choosing a reliable business is not only helps you grow your business but it also helps you save time and money. Choosing the right business partner can be the difference between succeeding and failing in your business. It never hurts to take time to choose the right one whether it’s a web host or an e-mail service provider.